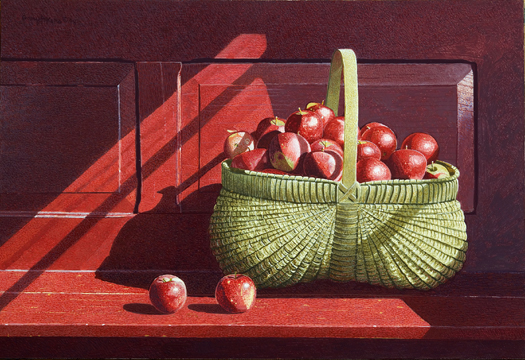 Giclee Prints offer one of the highest degrees of accuracy and richness of color available in any reproduction technique. 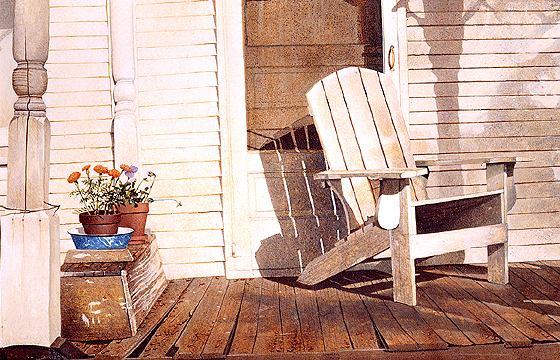 Giclee prints provides a luminosity and brilliance that represent the artist's original work better than any reproduction technique available today. These prints have a look and feel of the artist's original, every detail of color is captured, it's hard to believe that it's not the original painting. Limited Edition Prints are printed in low edition sizes as decided upon by the artist. Edition sizes may vary from 50-950 prints per image. The artist in some cases may both number and sign their limited edition prints. These prints are a fine quality reproduction of the original using real inks and are personally inspected and approved by the artist.